Google Maps is a huge data hog if you use it for navigation a lot. Using Google Maps for navigation can easily send you over your 2GB data plan per month in a hurry. Why is the data not cached? Why don't they prompt you to use the driving option which allows you to download a cached version? 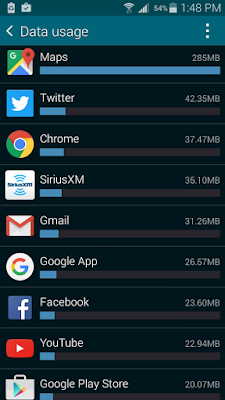 What is causing so much data usage? Is it the traffic data? If you have gone over your 2GB monthly data usage on some carriers like T-Mobile your data will just stop. Good luck getting directions if you are driving around and suddenly your data just stops. Do the carriers give you any notification that you have run out of data? No they just stop giving you service. More notification is obviously needed. I Use To Have Good Cell Phone Reception & Now I Don't? Why? Why Are Carriers Turning Off Good Coverage In Areas? We have an active database of cell phone customers who used to have good coverage for years and now suddenly have no coverage. This can be a factor of a carrier not having enough people in an area to maintain a cell phone tower. It can also be a factor of a wireless carrier turning off 2G in an area in favor of 4G LTE spectrum. Its a big problem for hundreds of thousands of people. What can you do about it? Will the carrier listen? Please give us your feedback below. If you would like to find these problem locations please search our description field for the following terms. 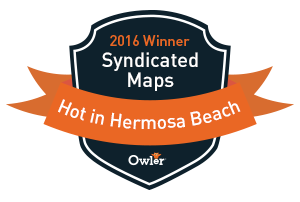 "years" and "now" and these locations will be highlighted on the map. 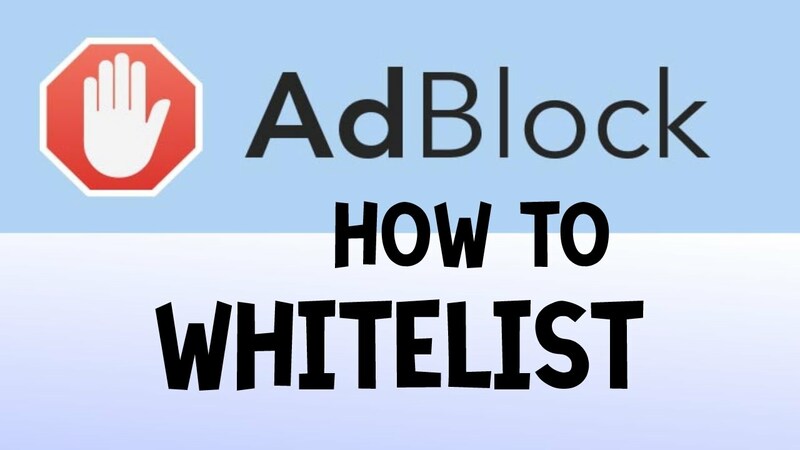 Do you use an ad blocker in your browser? If yes, please WHITE LIST our site(s) if you can!!! Advertising revenue is how we maintain this web site and when you have an ad blocker running we don't make any $. 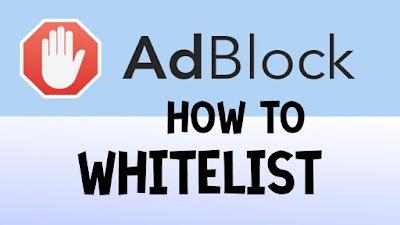 We have a smart sophisticated audience and I think up to 50% of our audience is using ad blocker software. Our sites do not use annoying pop-up ads and only use Google Ad Sense and Media dot net. Thanks for your continued support for the last 15 years!